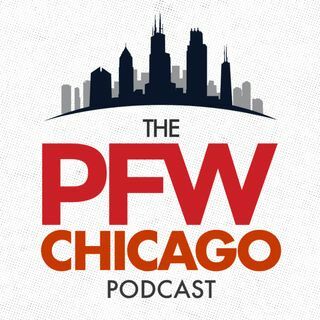 In Part I of our special 'Get to know the rookie Bears' podcast, we have 5 guests to talk about 5 of the 2016 Bears draft picks. We open with Kansas State offenisve line coach Charlie Dickey to discuss second-round pick Cody Whitehair (2:39). West Virginia play by play man Tony Caridi (@TonyCaridi) is next to talk about inside linebacker Nick Kwiatkoski (10:20). CaneSports.com writer Matt Shodell joins the podcast then to analyze safety Deon Bush (22:48). Staying in the secondary, ... See More Northern Iowa defensive backs coach Brandon Lynch gives his insight on cornerback Deiondre' Hall (33:11), and Indianapolis Star writer Zach Osterman (@ZachOsterman) concludes the show with his thoughts on running back Jordan Howard (42:51).